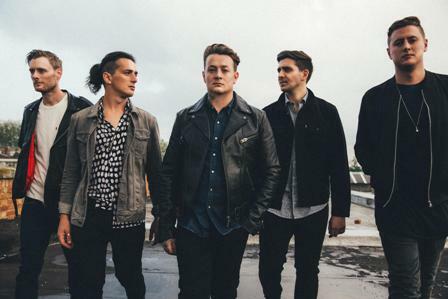 Alternative rockers Deaf Havana will tour the UK in February 2017 to celebrate the release of their fourth album, All These Countless Nights. Kicking off in Manchester on February 17, the six-date trek includes a gig at Birmingham's O2 Institute on February 21. 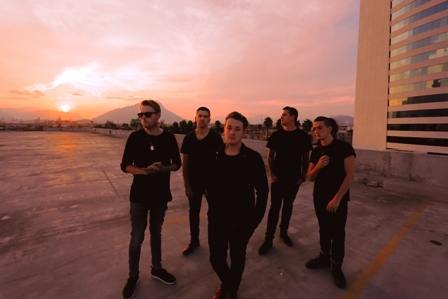 The new record is released on January 27 and the band can't wait to begin the tour, says frontman James Veck-Gilodi. Formed in 2005 on the King's Lynn campus of The College of West Anglia, Deaf Havana released debut album, Meet Me Halfway, at Least, in 2009. When vocalist Ryan Mellor quit after its release James took over as frontman. They signed with BMG and released Fools and Worthless Liars in 2011. Their second BMG album, 2013's Old Souls, successfully catapulted the band into the UK rock big league. It crashed into the Top 10 of the UK's albums chart, earned rave reviews, saw the band sell out ever bigger venues, appear higher up the bill at festivals and even support Bruce Springsteen. "It made us feel like a proper band," James says. "It stepped away from that emo-y world; there were a lot more layers to it and the songwriting was much more mature." 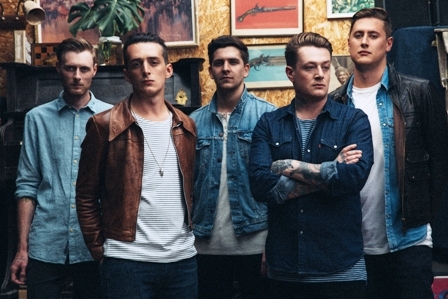 The forthcoming All These Countless Nights is Deaf Havana's most honest and emotional album yet. "It all came from me needing to discover myself, find my feet and realise who I am," James says. "I'm trying to be a real person. I didn't really feel like one before." He explains that despite the success of Old Souls there were financial and communication problems behind the scenes. "I was very close to quitting. Basically, I didn't want to be in the band anymore." He originally planned to use the group's 2014 Reading & Leeds performance to pay off the band's debts and act as its swansong. But the festival reminded him how much he, and Deaf Havana's fans, enjoyed his band, resulting in a burst of inspired songwriting for All These Countless Nights. "This album needs to take us to a higher level," says James. "Not necessarily in terms of chart positions, because I don't care about that. I just can't wait for people to hear the album. We appreciate the fact that everyone's waited this out with us. It's going to be great." 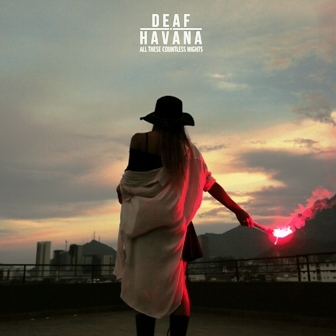 James and his Deaf Havana bandmates – keyboardist Max Britton, bassist Lee Wilson, drummer Tom Ogden and James' guitarist brother, Matthew – have released three singles from the new album – Sing, Trigger and Fever - complete with connected videos. James says: "I always loved the idea of having several videos that were all part of a bigger story. I felt like the three singles were perfect for this as they all shared and underlying theme of feeling alienated and out of control. Travelling to Mexico and shooting with the guys was such an amazing experience. Being so far away from home and out of our comfort zone really leant itself to the lyrical content of the songs and they ended up being the best music videos we have ever been a part of." Feb 24: 02 Forum, Kentish Town, London.